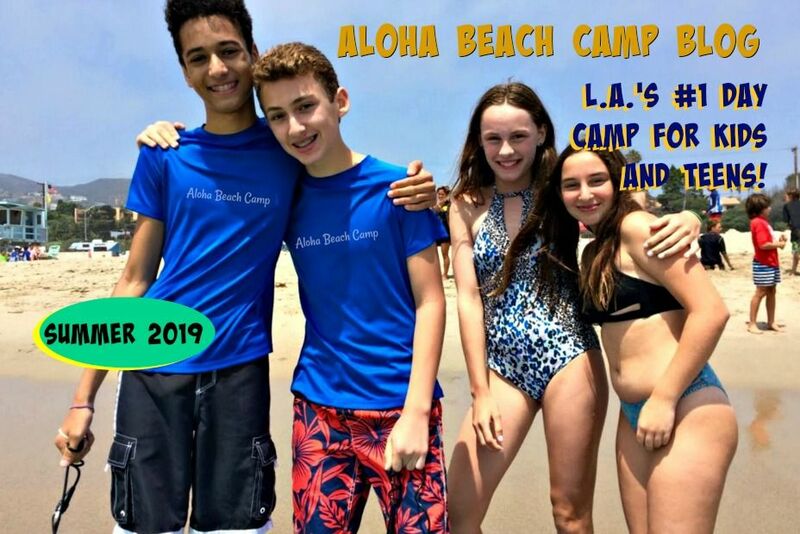 Los Angeles Summer Camp | Aloha Beach Camp Blog: Our new Website is Ready to Go! 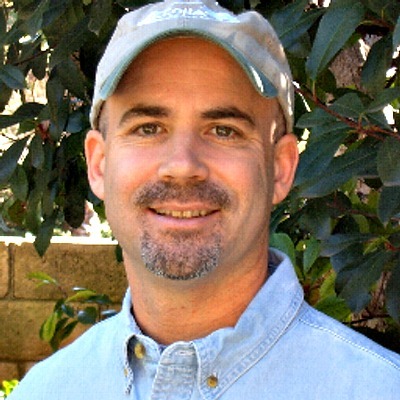 Aloha Beach Camp's website is now fully updated and revamped for 2010. Check it out!